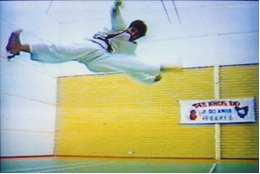 Martial Arts in Marrickville, Inner West Sydney, Chester Hill Bankstown and South West Sydney. 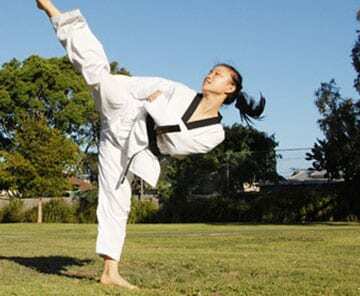 Pinnacle Martial Arts, Taekwondo, Fitness, Kung Fu, Karate & Self Defence classes in Marrickville Inner West of Sydney & Chester Hill Bankstown Area South West Sydney for Kids & Adults. 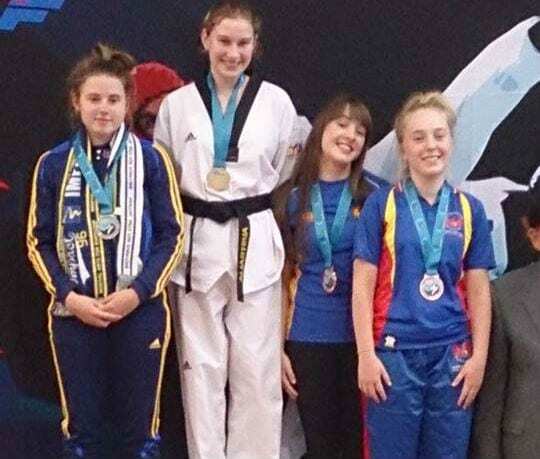 Pinnacle Martial Arts, Taekwondo, Fitness, Kung Fu, Karate & Self Defence classes in Marrickville Inner West of Sydney & Chester Hill Bankstown Area South West Sydney for Kids, Teens & Adults. 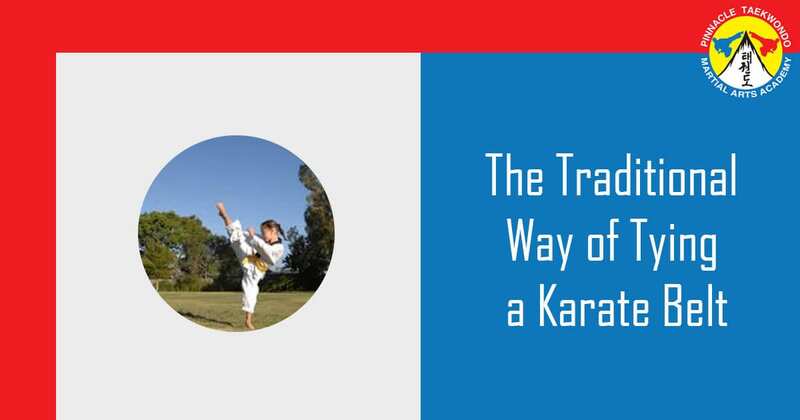 Pinnacle of Martial Arts, Taekwondo, Fitness, Kung Fu, Karate & Self Defence lessons in Marrickville Inner West of Sydney & Chester Hill Bankstown Area South West Sydney for Kids, Teens & Adults. 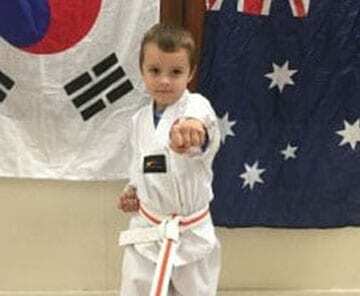 Pinnacle Martial Arts in Sydney for Kids + adults. 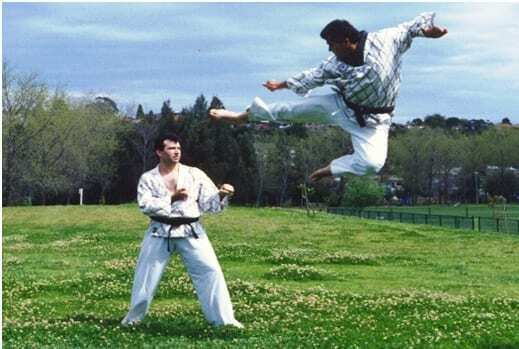 Top Martial Arts training in Sydney near me. 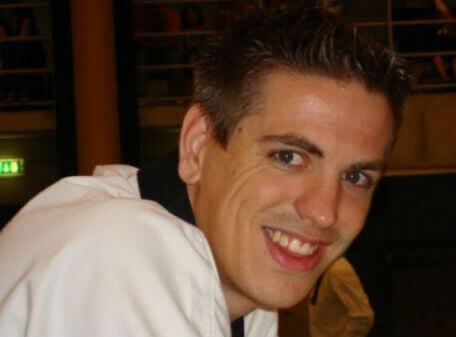 Pinnacle Martial Arts in Sydney for Kids + adults. 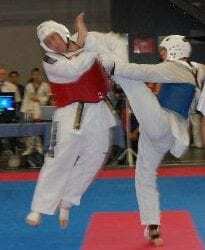 Top Martial Arts training in Sydney near me in Marrickville Inner West Sydney and Chester Hill South West Sydney. 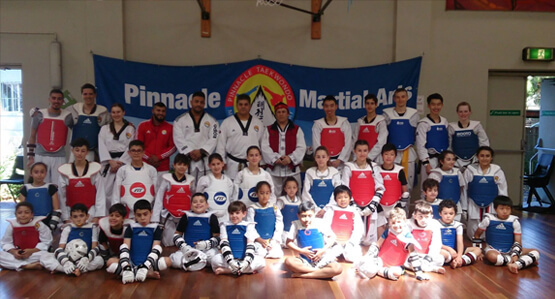 Pinnacle Martial Arts Taekwondo in Marrickville Inner West Sydney & Chester Hill Bankstown Area South West Sydney for all ages and levels. 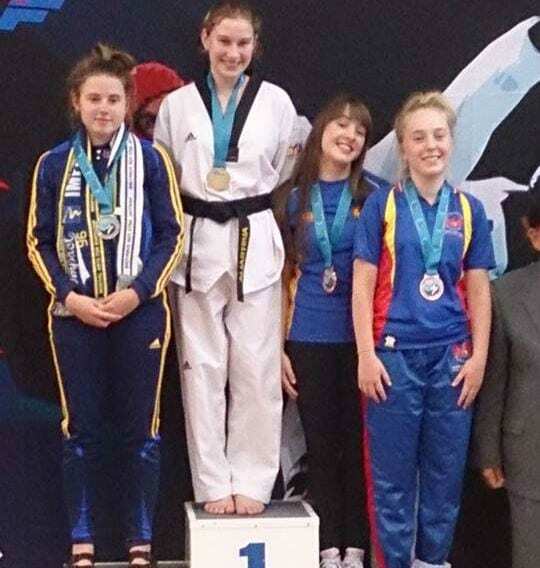 Laura Morison Taekwondo Champion Training in Marrickville Inner West Sydney. 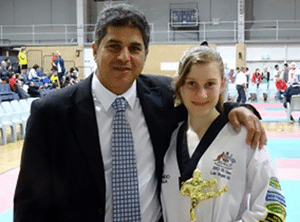 Laura Morison Taekwondo Champion Training in Marrickville Inner West Sydney. 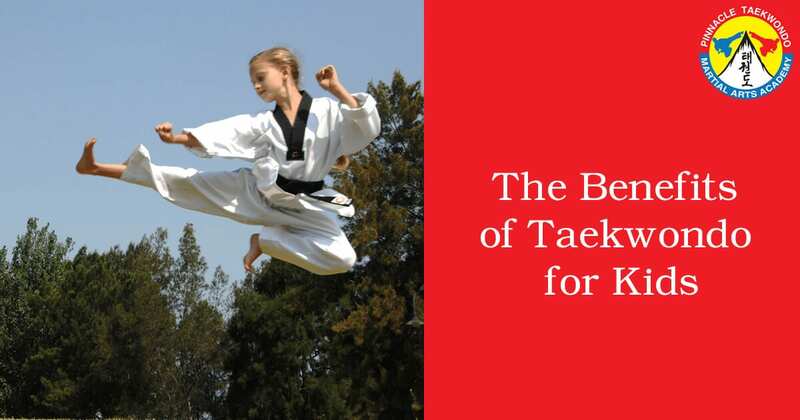 Pinnacle Martial Arts Taekwondo for kids teens and adults. 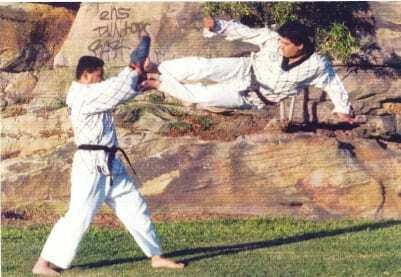 Pinnacle Martial Arts Classes in Marrickville & Chester Hill. 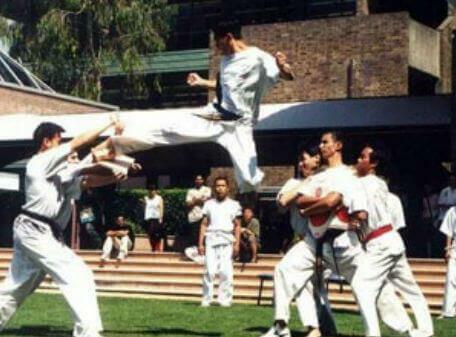 Martial Arts training in Marrickville & Chester Hill. 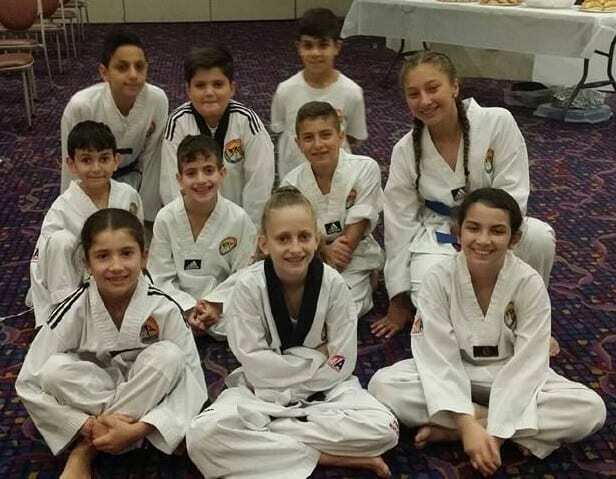 kids martial arts classes Marrickville, Taekwondo, Kung Fu, Self Defence, Karate, Martial Arts training in Marrickville for kids and teens of all levels. 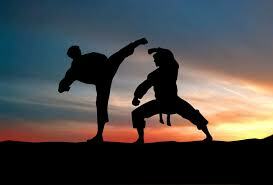 Top Martial Arts near me. 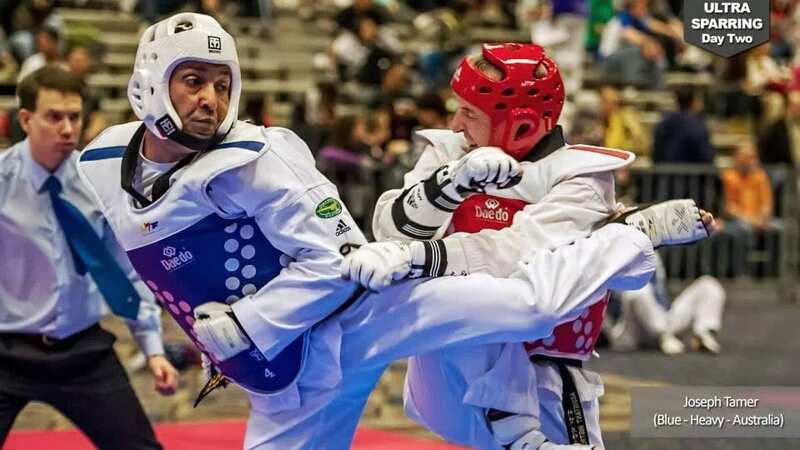 Here are some photos of Pinnacle Martial Arts members performing Martial Art techniques. Our academy’s branches are located in Marrickville and Chester Hill. The Pinnacle Team of International Masters and coaches are here to Teach, Motivate and Inspire. 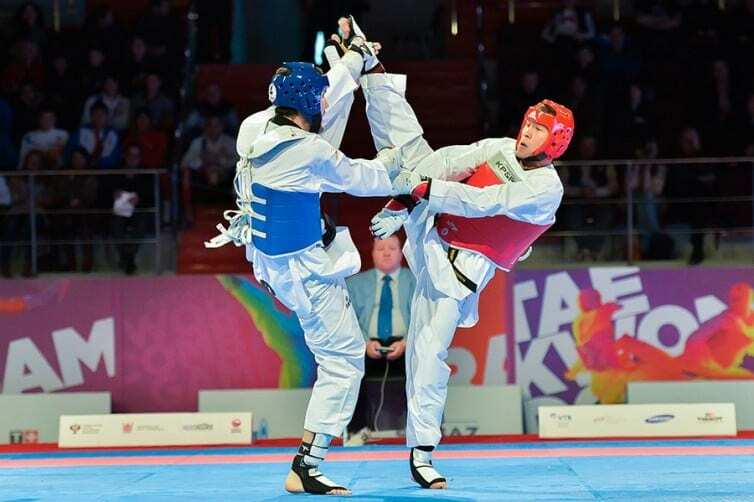 Pinnacle Martial Arts Taekwondo Academy in Sydney is the ideal place to learn and progress to your own Pinnacle. Our members travel to Pinnacle Martial Arts Academy Chester Hill from Guildford West, Potts Hill, Bass Hill, Villawood, Fairfield East, Holroyde, Carramar, Fairfield, Merrylands, Yennora, South Granville, Granville, Guildford, Harris Park, Guildford East, Sefton, Birrong, Berala, Lidcombe, Regents Park, Georges Hall, Yagoona, Bankstown Area. 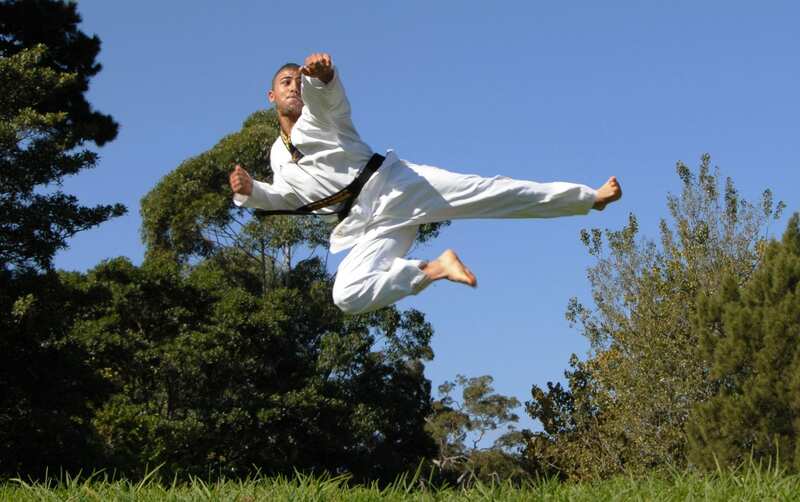 Pinnacle Martial Arts HQ in Marrickville Inner West is Near : Earlwood, Hurlstone Park, Canterbury, Ashbury, Ashfield, Summer Hill, Stanmore, Enmore, Lewisham, Petersham, Newtown, St Peters, Sydenham, Mascot, Bexley, Kingsgrove, Roselands, Alexandria and Tempe to experience the finest in Martial Arts & Self Defence training for kids, teens, Adults males and females of all levels.